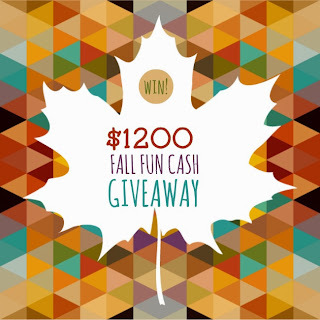 my life homemade: $1200 Fall Fun Cash Giveaway! 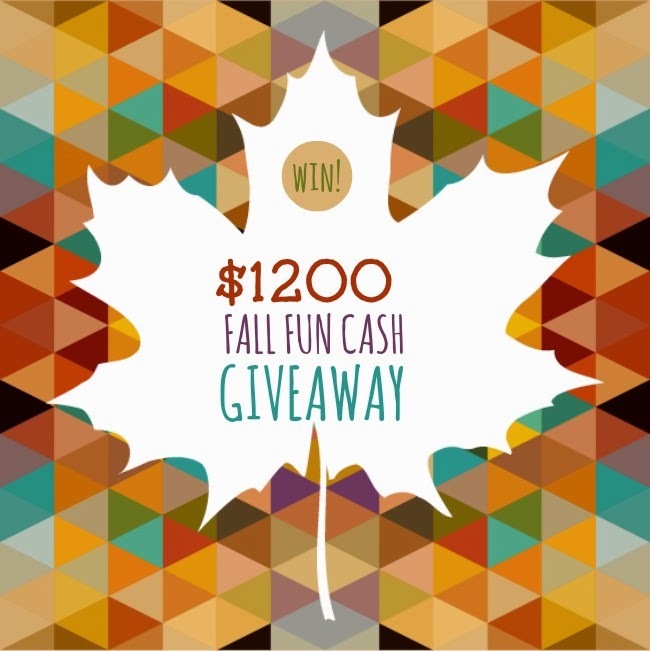 $1200 Fall Fun Cash Giveaway! We are happy to announce that we are bringing you another fabulous giveaway! We have been fortunate to be able to partner with some of the best bloggers and vendors out there to bring you a contest worth $1200! Yes, $1200! Just imagine the possibilities! The first thing that made me smile today was waking up to my husband passing me the phone. My daughter had called me from her friend's house, to say "Hi" and that she loves me! The first thing that made me smile today was my dog, Shelby. She rolled over against me when she realized I was awake and tried to lick my face...while she was on her back lol. The first thing that made me smile today was sleeping in!